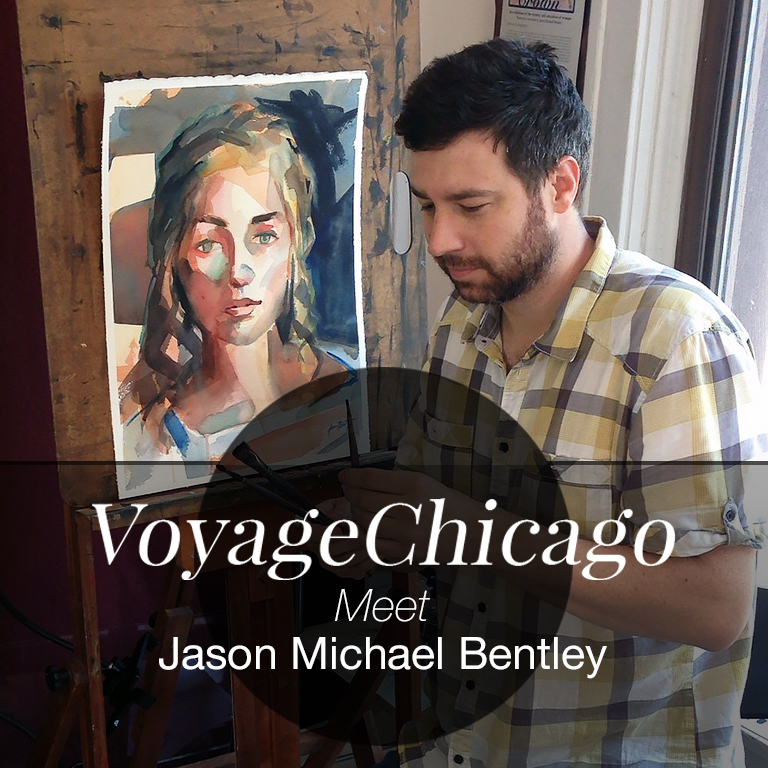 So very pleased to announce an interview and article about me and my process on VoyageChicago! Click here to read my part in the Thought-Provokers series on the West Side collection. So very excited to inform you all about a new show today at Studio Oh!, in Pilsen-a gallery I've been admiring for some time. 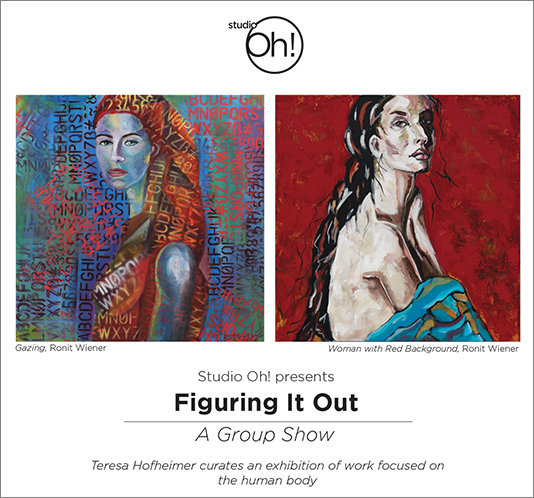 Two of my paintings, Peace and Honesty, and Existence have been selected to be a part of this exhibition focusing on the human body titled, Figuring It Out, curated by Teresa Hofheimer. This is a group show with many talented artists displaying two-dimensional work. The show runs now through September 14. Please join me on a special night for refreshments and meeting at the artist's reception, Friday August 12. 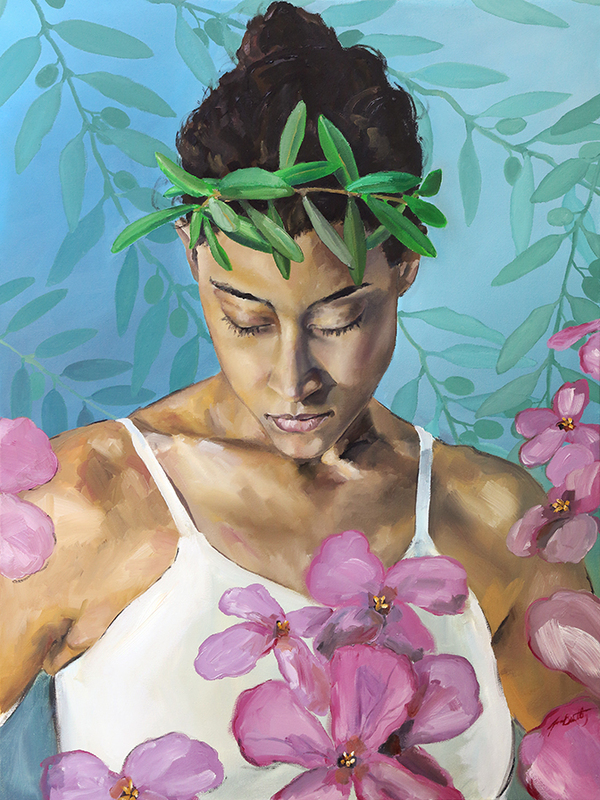 Reception with the artists: Friday August 12, 6-10 pm. 1837 S. Halsted st. Chicago, IL. Tuesday, Thursday, and Saturday 1-6pm and by appointment. With the success of the last exhibition in Champaign, I have decided to move and expand upon "DEPICTIONS." 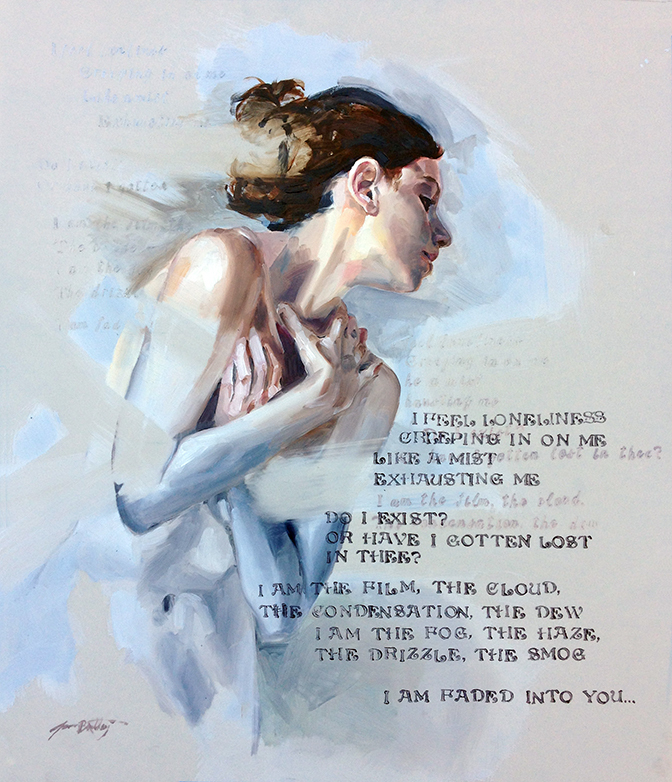 17 of my original watercolors (including many BRAND NEW, and two small oils) will be on display at Sacred Art in Lincoln Square, Chicago, until the end of August. I'm particularly proud of the gold and silver leafing I used on two of the watercolors. You won't believe how hard it is to apply leaf to watercolor paper! Come by and have a look at the exhibition, and enjoy a wide variety of artistic work and special little gifts around the store... I love this place!